Welcome to my portfolio. 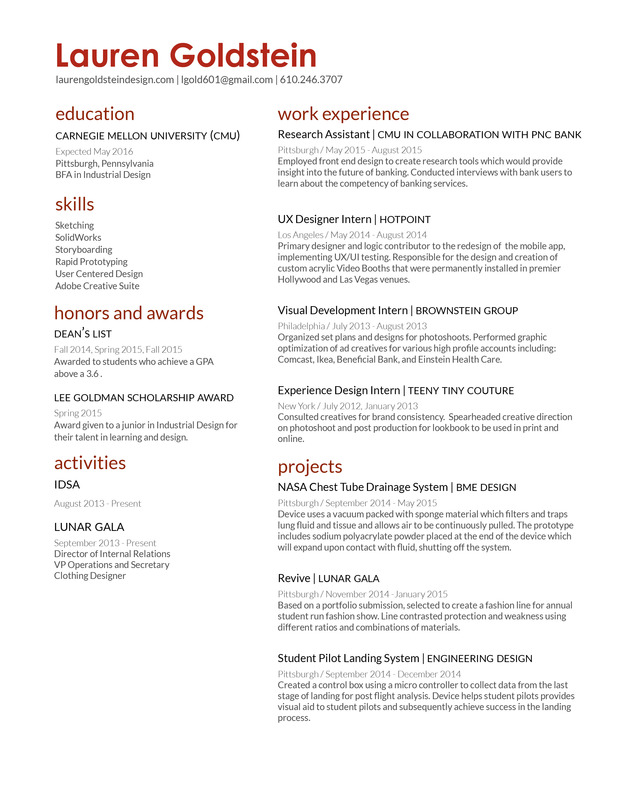 I am currently a senior industrial designer at Carnegie Mellon University. I am a passionate participant in my design classes, as well as in a myriad of extracurricular activities. Along with the arts, I have an insatiable appetite to meet and get to know new people. I enjoy talking to individuals and listening to their stories and ideas. These interactions have helped me broaden my understanding of different perspectives and have enhanced my ability to design products for others. One of the things that I have learned is that design is an iterative process, improved by multiple inputs. I believe that this has helped me become a better designer and a significant team player.